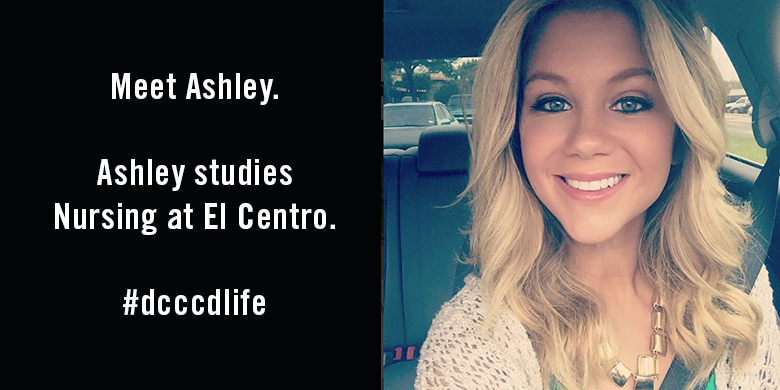 This post was written by Ashley, an El Centro Nursing student. Feeling overwhelmed? For many college students, earning their degree is not the only priority in their lives. Work, school, or family to attend to all take up a significant amount of time for individuals. Many have a combination of all three. At times, juggling so many responsibilities can seem overwhelming. When this happens, there are numerous coping mechanisms we can use to balance our lives again. Many studies have found that meditation can calm someone’s emotional mind. It can help people to “roll with the punches” and become less stressed. To try a beginner’s form of meditation, lie down, close your eyes, and focus on your breaths for five minutes. Avoid letting your mind wander, and think about the movements of your body as you inhale or exhale. Finding these few minutes to relax is sure to positively affect your day. Giving yourself time to unwind before bed will help ease the mind. Darkening the room and quieting an ambient noise helps the brain to realize it is time to go to sleep. Try to develop a routine like this and stick to it. Our mind loves familiarity. Going to bed and getting up at the same time everyday helps you fall asleep. Build a list of your priorities, and then describe the outcomes you want to see. Using what you’ve written down, create rituals and routines that allow you to accomplish these goals. Utilize time effectively between each item, and as tasks are completed one by one, you will feel the stress lifting off your shoulders. It is normal to feel overwhelmed every now and then. When you do, know that you choose how to react to the daily stressors. Take a few moments to gather your thoughts, and remember some of these helpful tips. Taking care of yourself is the first step. Once you do that, everything else will fall into place. Stay tuned for more from Ashley. In the mean time, be sure to check out other DCCCD student blog posts. Looking for ideas on what to study? Browse the DCCCD class schedule. Feeling stressed and like you need someone to talk to? Contact counseling services at your college.